Food bars have grown immensely in popularity – and truth be told, you have all the reasons to love them. These wedding additions are not just a way of providing people with tasty snacks, but it is a form of entertainment in its own right. Moreover, a food bar will add a truly unique touch to your wedding, and it will definitely help your guests remember your Big Day for the many years to come. So, what are the freshest Royal Oak food bar ideas of the moment? We have some tips for you – so read on and find out more. Bacon bar. Who doesn’t love bacon? We’re pretty sure every single guest at your wedding will love the idea of a full bar filled with chocolate covered bacon, honey glazed bacon, and other bacon-based snacks it’s simply impossible to resist to. 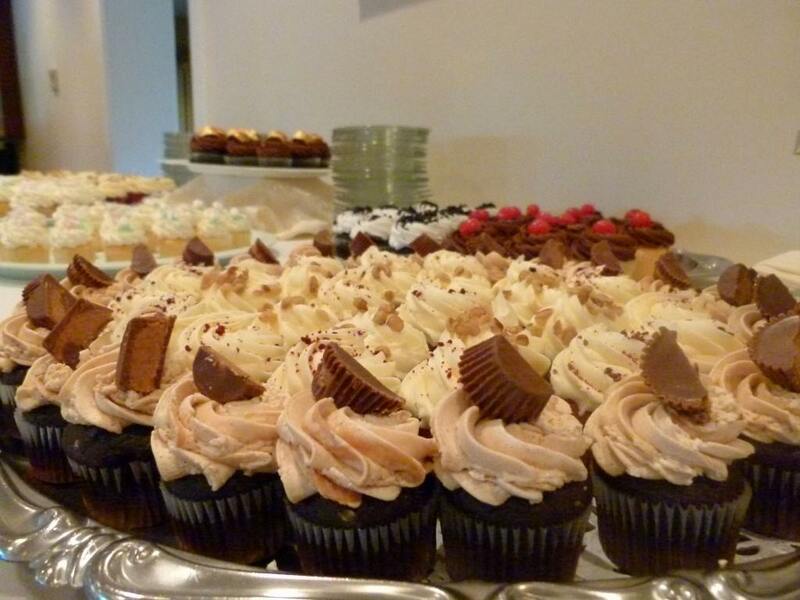 Yes, it may not be the healthiest snack – but you only get married once, right? Pretzel bar. In love with the classic German pretzel? Create a wedding bar filled with different types of pretzels and dipping sauces. People will just love munching on these in between two sessions of dancing and having fun! Veggie bar. Planning a rustic wedding? Or maybe you are just very health-conscious? A veggie bar with fresh, delicious, locally-grown veggies and healthy dipping sauces will have people lining up for healthy snacks. The secret lies in making sure all the veggies are full of taste! Oyster bar. Looking for a really fancy wedding bar idea? 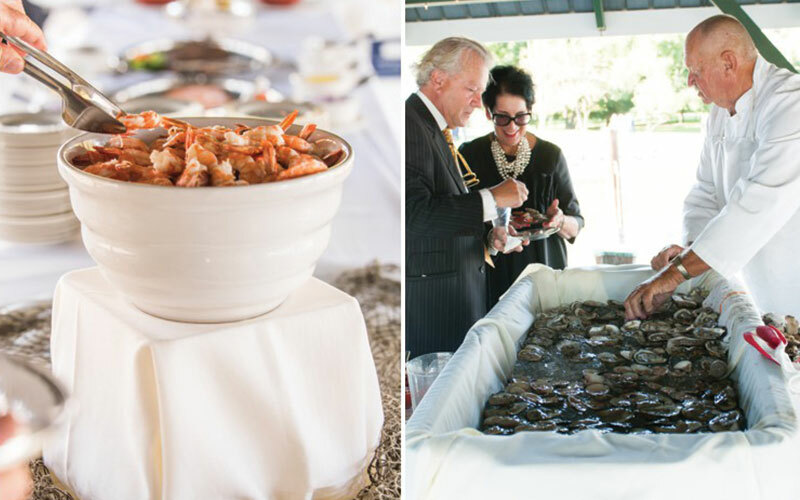 Oyster bars are really perfect for brides and grooms who want to elevate the “game” and bring it to a whole new level of luxury and elegance. Marvelous idea! Looking for a very beautiful wedding venue in Royal Oak, MD? We have the perfect waterfront venue for you: The Oaks. Come visit our website, contact us, and schedule your personal tour of our grounds. You will be charmed by the beauty and elegance our place offers!